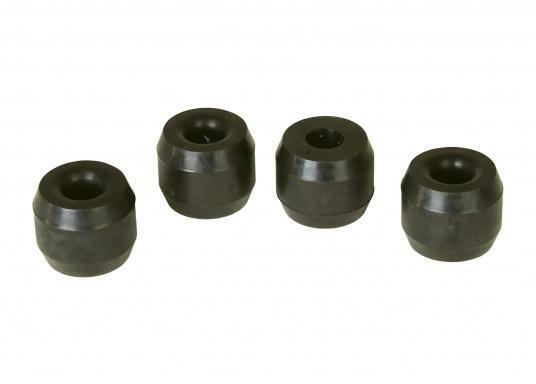 Rubber buffers for your VETUS coupling type 6. The scope of delivery includes 4 rubber buffers. €18.95 Incl. tax, excl. shipping. Rubber buffer for coupling type 6 / 4 pc.